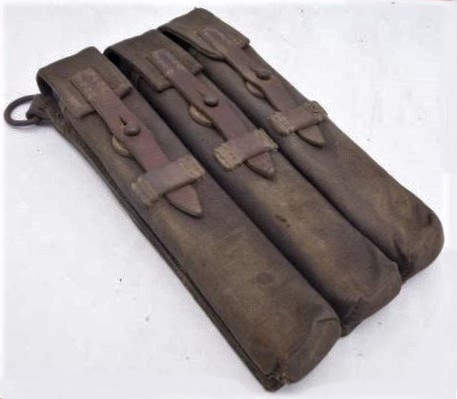 Early MP 38/40 pouch. Opinion please. 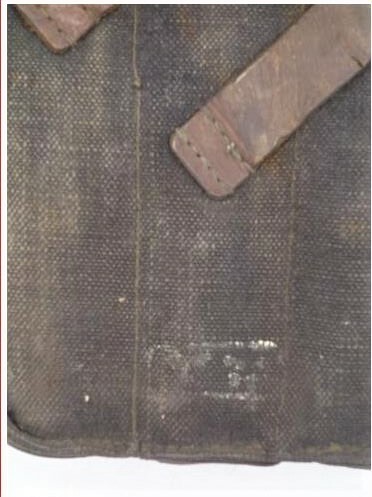 please is this pouch original? Could it be a LW item? Many thanks for your opinions. Please are there other opinions? 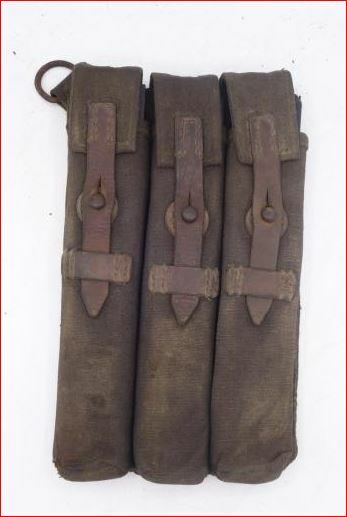 Nice and original LW pouch . 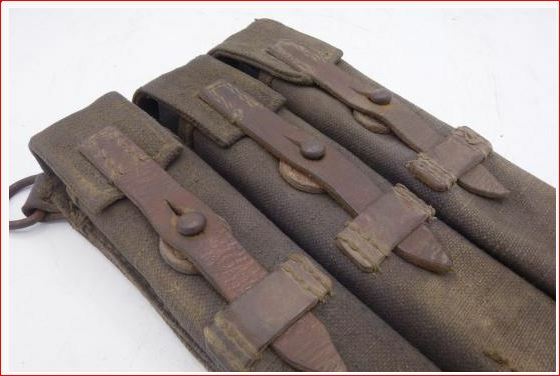 Nice and original MP40 pouch..... but Luftwaffe ?? Why ! Does it have a LBA stamp? 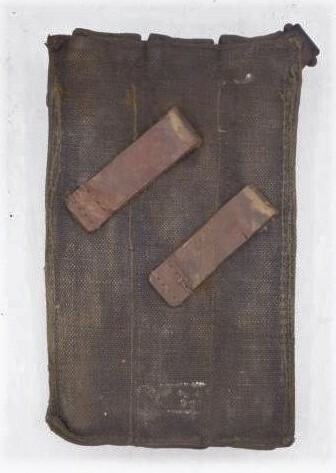 Nice original blue early pouch. Probably LW.